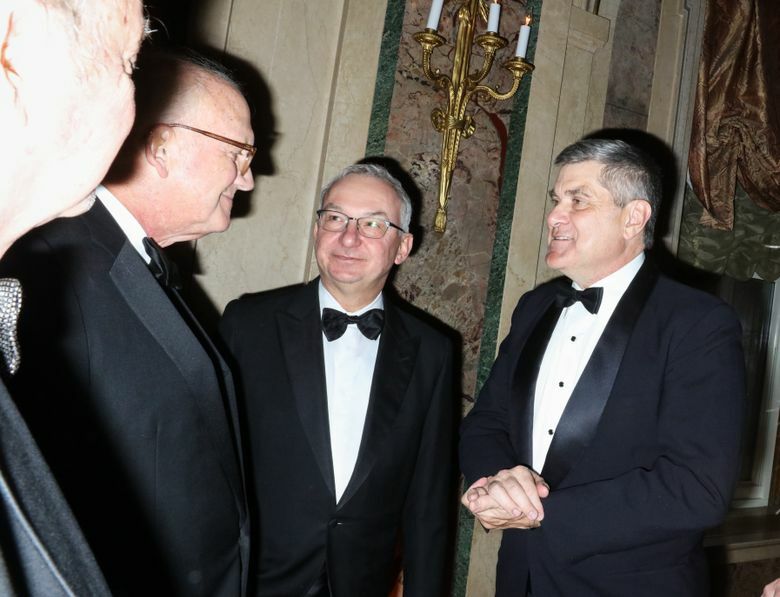 Dr. José Baselga, the chief medical officer at Memorial Sloan Kettering Cancer Center in New York, has held board memberships or advisory roles with Roche and Bristol-Myers Squibb, among other corporations. One of the world’s top breast-cancer doctors failed to disclose millions of dollars in payments from drug and health-care companies in recent years, omitting his financial ties from dozens of research articles in prestigious publications like The New England Journal of Medicine and The Lancet. The researcher, Dr. José Baselga, is the chief medical officer at Memorial Sloan Kettering Cancer Center in New York. He has held board memberships or advisory roles with Roche and Bristol-Myers Squibb, among other corporations, has had a stake in startups testing cancer therapies, and played a key role in the development of breakthrough drugs that have revolutionized treatments for breast cancer. According to an analysis by The New York Times and ProPublica, Baselga did not follow financial-disclosure rules set by the American Association for Cancer Research (AACR) when he was president of the group. He also left out payments he received from companies connected to cancer research in his articles published in the group’s journal, Cancer Discovery. At the same time, he has been one of the journal’s two editors-in-chief. The penalties for such ethical lapses are not severe. The cancer-research group, the AACR, warns authors who fill out disclosure forms for its journals that they face a three-year ban on publishing if they are found to have financial relationships they did not disclose. But the ban is not included in the conflict-of-interest policy posted on its website, and the group said no author had ever been barred. Officials at the AACR, the American Society of Clinical Oncology and The New England Journal of Medicine said they were looking into Baselga’s omissions after inquiries from The New York Times and ProPublica. The Lancet declined to say whether it would look into the matter. Many top medical researchers have ties to the for-profit health-care industry, and some overlap is seen as a good thing; after all, these are the companies charged with developing the drugs, medical devices and diagnostic tests of the future. Baselga has disclosed in other forums investments and advisory roles in biotech startups, but he declined to provide a tally of financial interests in those firms. Companies that have not received approval from the Food and Drug Administration (FDA) for their products — projects still in the testing phases — do not have to report payments they make to doctors. ProPublica and The New York Times analyzed Baselga’s publications in medical journals since 2013, the year he joined Memorial Sloan Kettering. He failed to disclose any industry relationships in more than 100, or about 60 percent of the time, a figure that has increased with each passing year. Last year, he did not list any potential conflicts in 87 percent of the articles that he wrote or co-wrote. Early-stage research often carries financial weight because it helps companies decide whether to move ahead with a product. In about two-thirds of Baselga’s articles that lacked details of his industry ties, one or more of his co-authors listed theirs. In 2015, Baselga published an article in The New England Journal of Medicine about a Roche-sponsored trial of one of the company’s drugs, Zelboraf. Despite his financial ties to Roche, he declared that he had “nothing to disclose.” Fourteen of his co-authors reported ties to Roche.